Would You Bet On Your Favorite Movie Franchise Success? Is movie magic stirring within you? Are you sure that Rogue One will outperform Deadpool as a major Box Office hit? How much will the new Lego Batman cartoon score on Rotten Tomatoes? Lastly – are you sure of your decisions and are you willing to bet on the outcome? Yeah, it seems like the digital gambling industry is striving for new ways of connecting with a newer audience of millennials. An online mobile casino, while being a bold and challenging step for conservative business owners, is not enough anymore. Gambling companies as well as major industry players keep poking the ground until they find the perfect match. Just like they did with e-sports! Did you know that a massive pro gaming arena is currently under construction in Vegas? That’s a mighty fine example of how open-minded the hosts are to the needs of their target audience. Casinos are forced to deal with Millennials right now – a generation of Facebook-raised YouTube lovers. Younger adults are not desperate for high quality entertainment like their fathers and grandfathers. The thrill of the game itself is not enough. Why bother with poker after all if the entire internet is open and lies at your feet? Challenges and successes can be achieved through massive MOBA matches online, where players not only demolish the enemy but are used to a fine etiquette and tend to call out for their teammate’s mothers in a kind gesture of mentioning how good and caring they are. Some don’t even enjoy movies anymore, preferring to watch and/or film a review. All of our decisions are particularly comment-based and newsfeed-approved. That’s the catch that betting giants use against us. The review-esque society is a world where everyone’s an expert and online gambling offers to put one’s mind and prediction capabilities to a test with movie betting. Movie fans from all over the world seem to lose their minds over this prominent new trend. Why? Because it’s really fun to prove your point and win money at the same time. The odds, after all, are pretty known and the competition is interesting. Here’s an example – which movie will have the higher grossing cap of 2016? Captain America: Civil War (+200) or Zootopia (+300)? 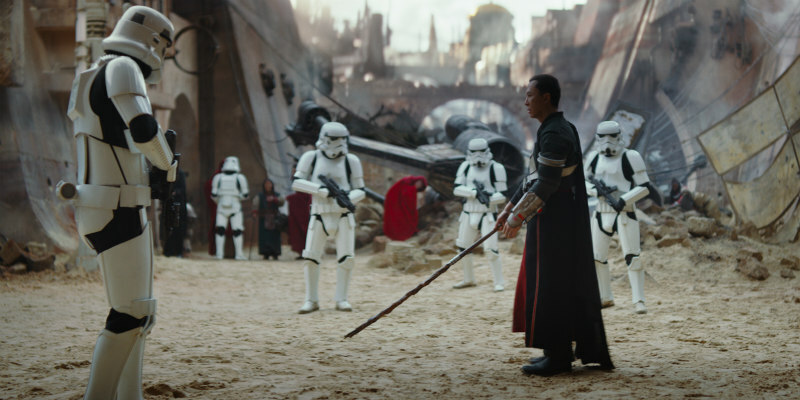 Can Rogue One beat Deadpool with cash raised in the box office after the initial single weekend? You probably get the point by now. It’s time for the ultimate question then – would you engage with these kinds of games?